Our furnishings range include: wool throws, bed covers. Our wool throws & bed covers are sold in more than 8 large furnishing stores in europe & have a steady demand for them. We also make throws in wool x cotton for the more price conscious buyers. We offer Pure Boil Merino Wool Throws. 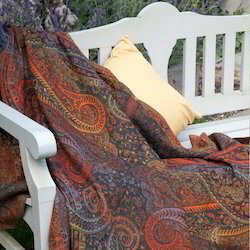 We offer Boil Wool Throws / Blankets. 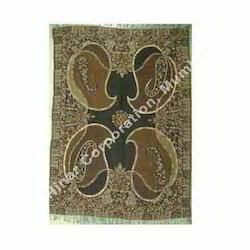 We are manufactures of Shawls / Scarves / Stoles & Pashmina. 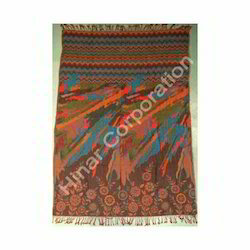 We are manufactures of shawls/scarves/stoles & pashmina.